In anything you do in life, leadership is more important than any other personal factor. Great leaders have and convey all of these leadership qualities in everything they do. A great leader must have moral courage. This is the most important quality. This is the willingness to stick to one’s beliefs and pursue a course of action in the face of overwhelming criticism, great adversity, and strong resistance from friends and allies. Courage cannot be short-lived; it must be shown over the long haul. This will produce the best results. A great leader must have good judgment. Moral courage without good judgment can be extremely dangerous. Good judgment is not solely linked to intelligence, high IQ. It is linked to the right balance of IQ and EQ, which relates to a person’s ability to mix with and learn from other people through the skill of asking questions and listening. Also, it is closely linked to a person’s many life experiences and situations where the person had to use good judgment to make decisions on issues that really matter. A great leader has a strong sense of priority. This allows him/her to handle countless problems and issues with different degrees of importance. 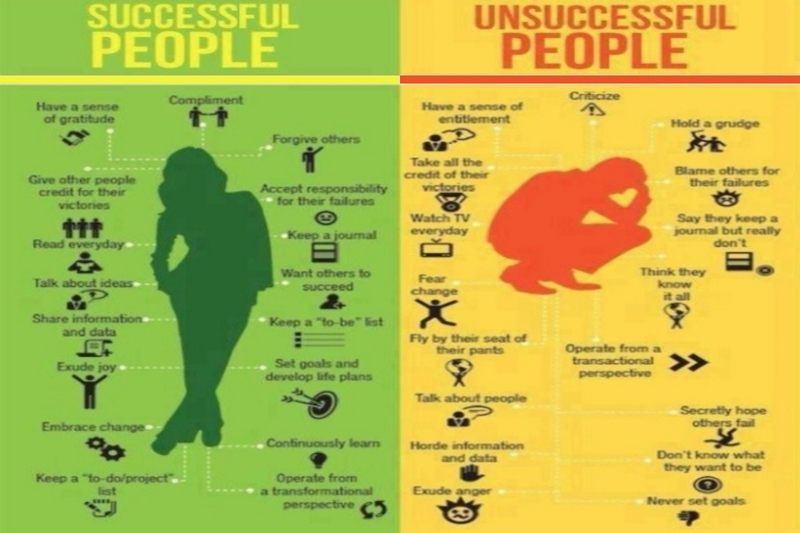 This innate ability to sort through the truly big and small issues and see the “big picture” is essential to success. A great leader must be able to successfully allocate his/her time and concentration of effort to conserve energy. A great leader must have a good sense of humor. For a great leader, who possesses all of the above qualities, to truly be successful he/she must be able to take action and get results. 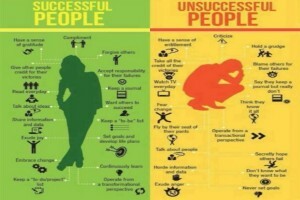 Successful people have many consistent practices and good habits. 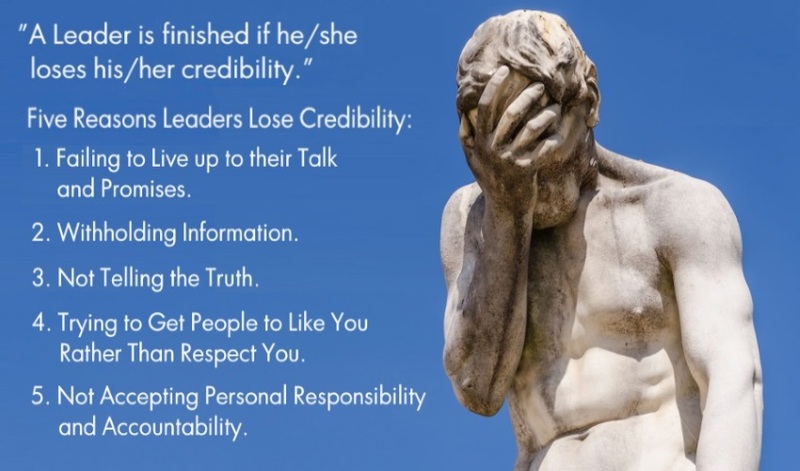 A Leader is finished if he or she loses his or her credibility. 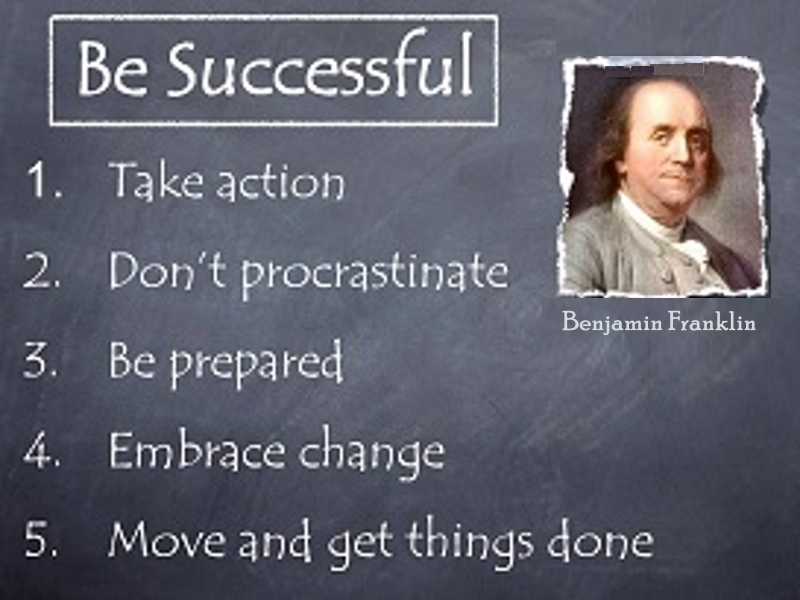 Be Successful by Benjamin Franklin. This page took 4.653 seconds to load.